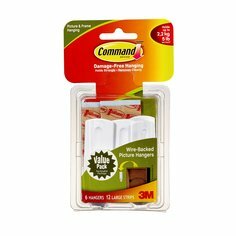 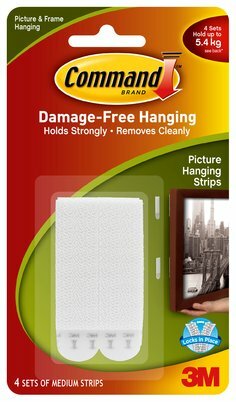 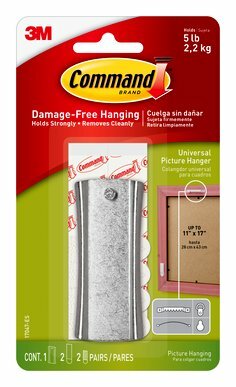 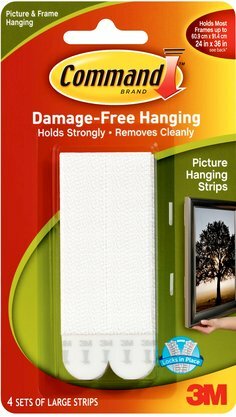 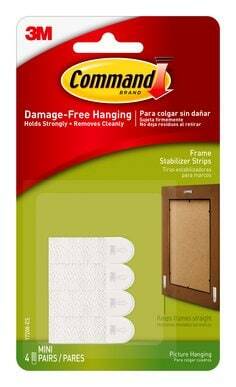 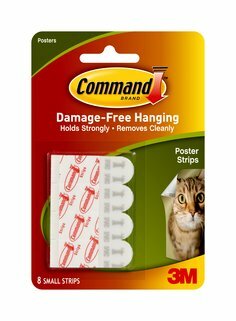 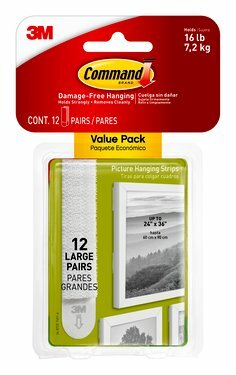 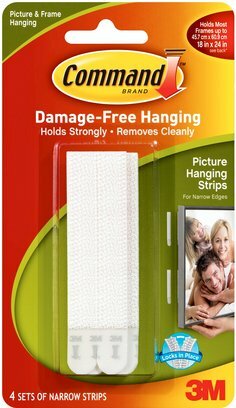 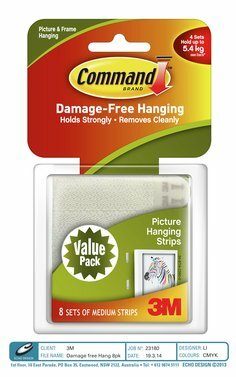 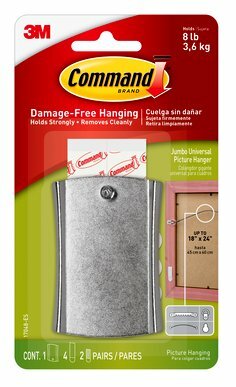 Decorating your home is easy with Command™ Picture Hanging Strips & Hangers. 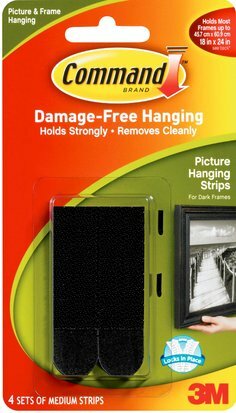 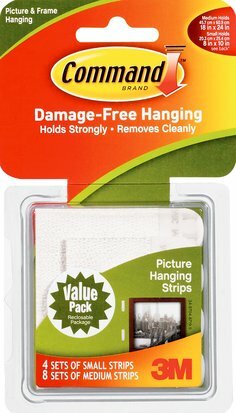 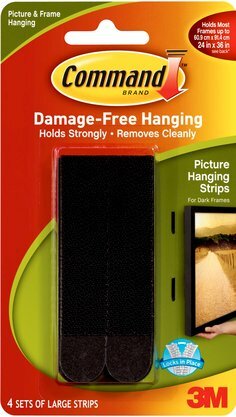 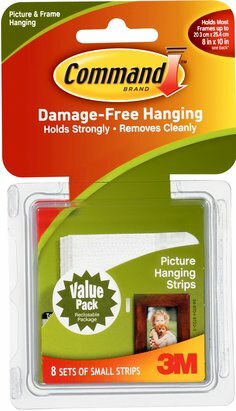 They are the damage-free hanging solution for Picture Frames & other decorative pieces that do not require the need for any tools. 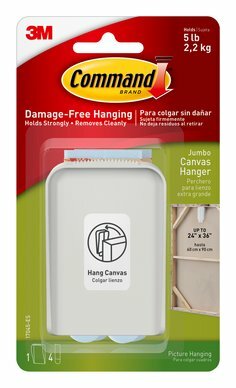 Make your mark, without harming your walls.